This is one of the most common problems of Facebook nowadays. 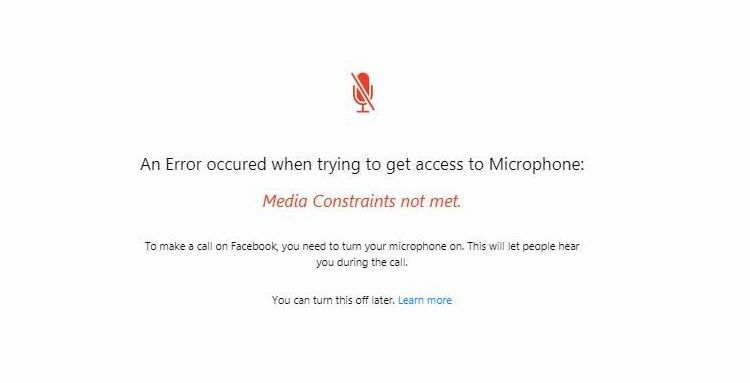 When people want to video call or voice call, they may face with “An Error Occurred when Trying to Get Access to Microphone” error on Facebook. We will tell you why are you facing with this problem and how to resolve it. Please ask us if you have any question regarding this. Share your experiences with other users and let us know solutions you found. We have faced with the same problem recently while we want to provide a support for a user of us. 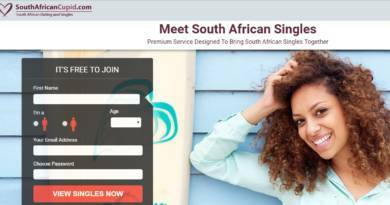 We managed to resolve this issue from the permissions of the website. We are going to provide solutions for Google Chrome. If you are using another browser, you can try similar steps. Click on green Secure text which is located at address bar of the browser. Run Google Chrome again on your computer. Go to Facebook and try your microphone connection once more. If your problem is not about permissions, we recommend you to give a try to connect to your phone through other applications. Eg: You can go to WhatsApp Web and try to connect one of your friend through voice call. This is one of the best options that you can test your microphone. If it is not working, we recommend you to check your device and computer settings from control panel. If you have any other questions, please feel free to ask us. ← Can You Use a Fake Name on Facebook?